We live in a country where women depend on unhygienic alternatives like cloth, ash, sand and husk while they are menstruating. 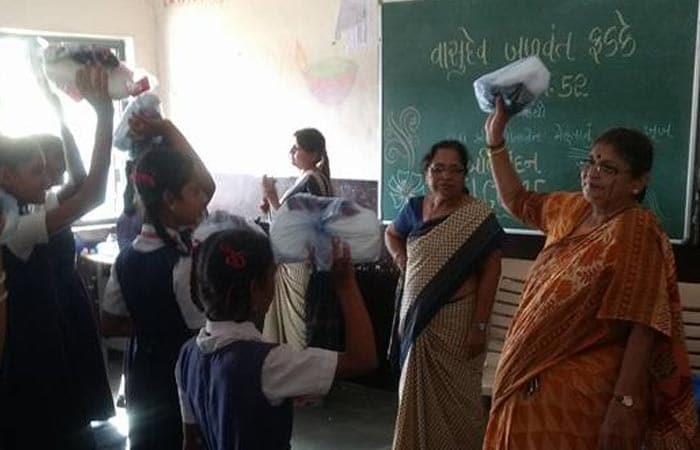 Women neither have access to sanitary napkins nor have much knowledge of it, but an elderly couple - Meena Mehta and Atul Mehta from Surat is walking the extra mile and distributing hygiene kits for free. 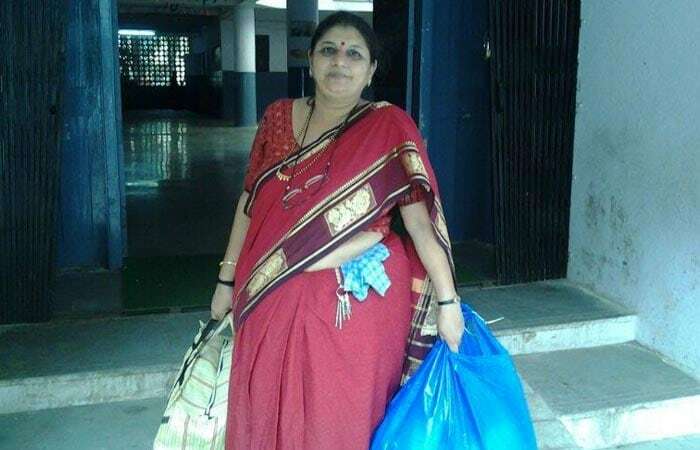 Meet 62-year-old Padwali Dadi aka Padwali Bai, Meena Mehta, from Surat who along with her husband Atul Mehta, is distributing ‘Hygiene Kit' for free to women and girls of Surat. 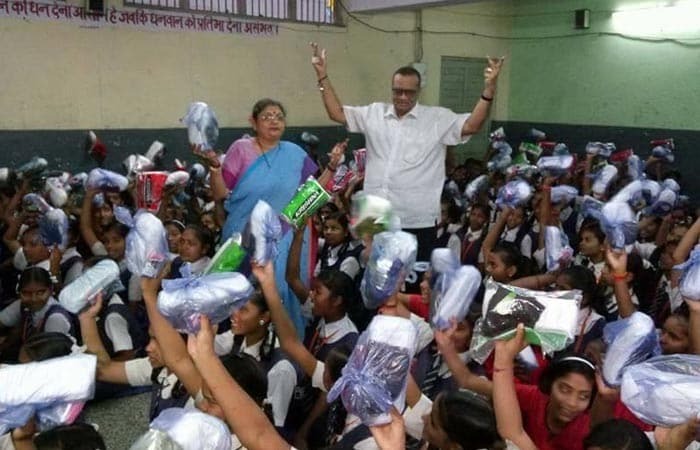 Every month Meena and Atul distribute hygiene kits which consist of a pack of sanitary napkins, two undergarments, a bar of soap and four shampoo sachets. While each kit costs Rs. 60, it is distributed for free. 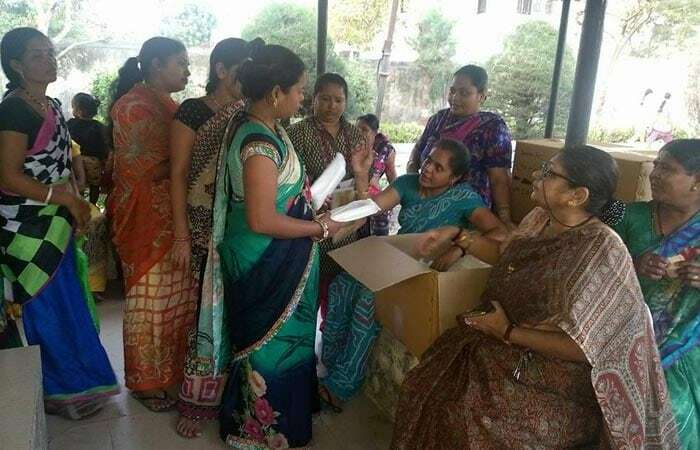 The hygiene kits are gifted to women residing in slum areas and school girls of Municipal Schools. 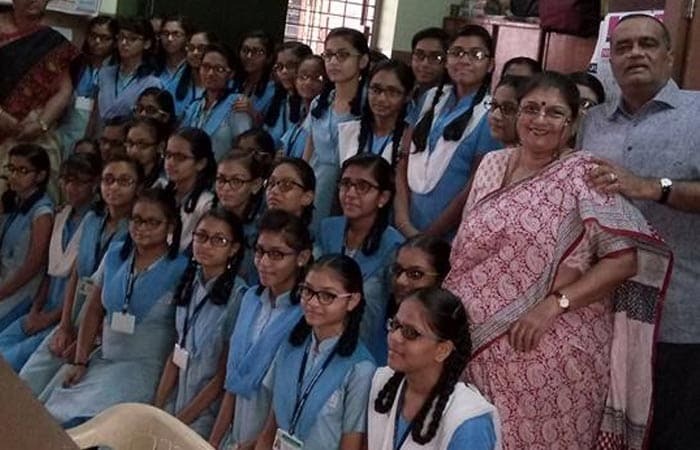 The aim is to ensure every woman has access to basic essentials to lead a hygienic life. 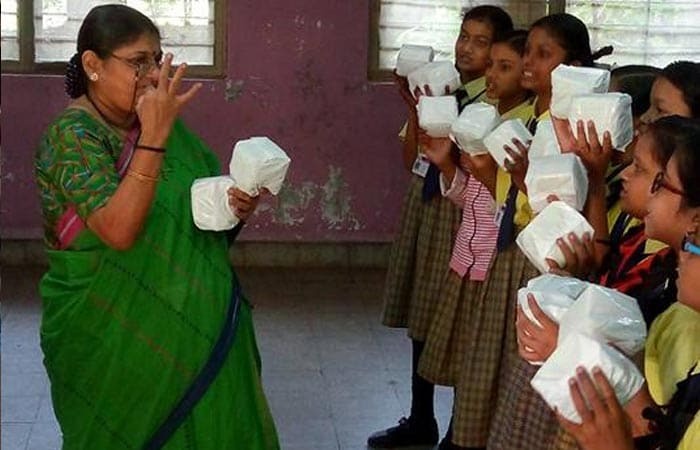 It all started in 2012 when Meena spotted four girls picking up used sanitary napkins from the garbage bin. On asked about it, the girls said that they will wash these and re-use. That shocking revelation changed the course of Meena's life. The elderly couple embarked on the journey without any government aid, but with a sum of Rs. 25,000 from their own savings. Now, the couple accepts donation from all over the world. ‘I am 62 and I can work for 10 more years. I appeal to the people of India to come forward and start with something like this. Start by helping 5 girls and then slowly and gradually increase the number. The problem is not something new, but it needs to be addressed', says Meena. 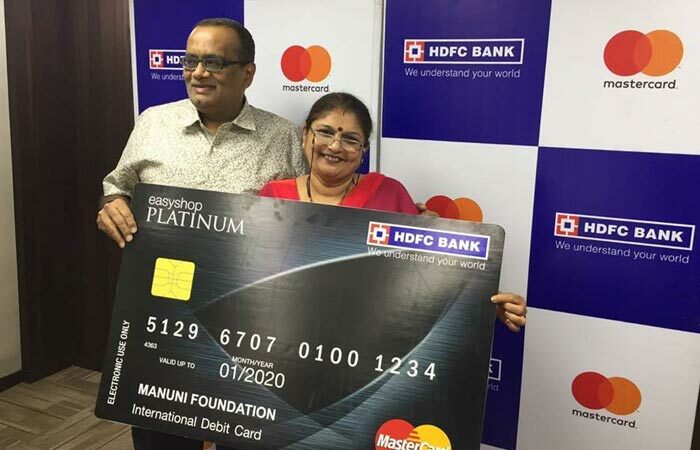 Meena received an award from HDFC Bank in which had a grant of Rs. 8 lakh and used it to open a trust named Manuni Foundation in 2017. 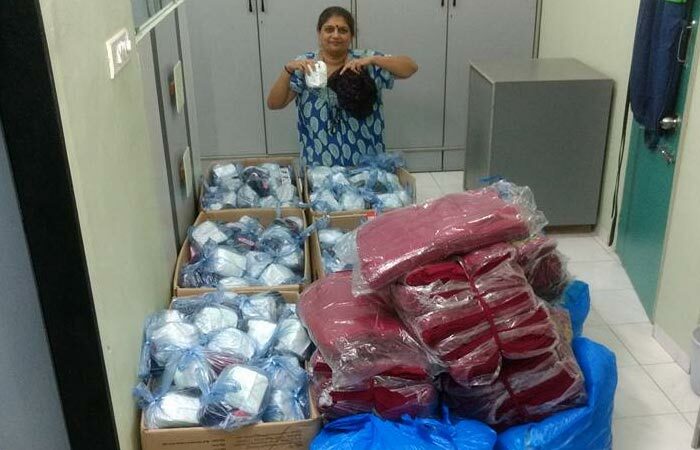 Apart from distributing hygiene kits, the couple is working towards creating awareness about Menstrual hygiene. One of the things that the couple is doing in this regard, is to book tickets for Akshay Kumar's soon to-be-released film on this subject - Padman and show it to young girls, women and men of Surat. 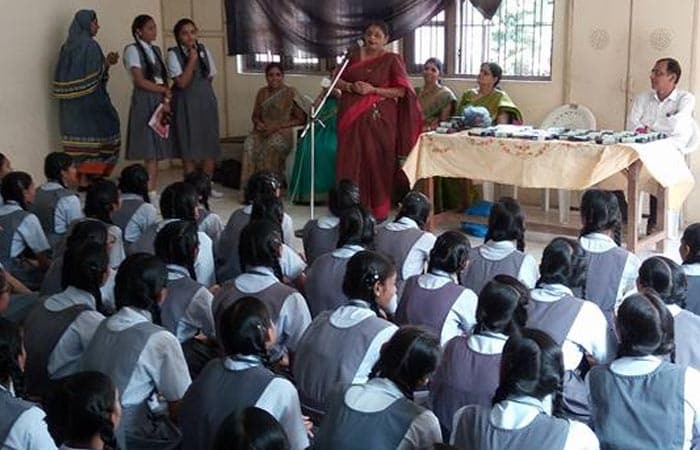 ‘People should not treat menstruation as a taboo. Everyone, even men should come forward and contribute to the cause', says Atul Mehta.